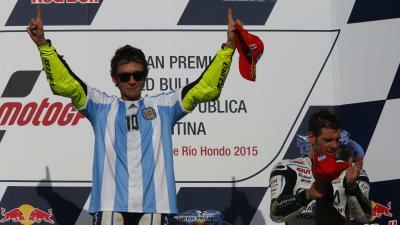 The company has proposed that the FIM rename the Moto3 Junior World Championship winner's trophy in his honour. As a tribute to the late Joan Moreta, Dorna Sports have proposed to the FIM the re-naming of the trophy awarded to the winner of the Moto3 Junior World Championship, to the “Joan Moreta Trophy”. 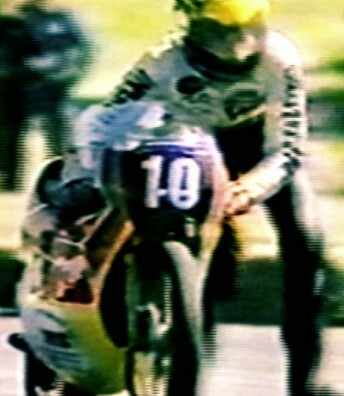 The Junior Moto3 World Championship helps to develop the best young talent from around the world, and naming the silverware that they fight for after Joan Moreta would be a fitting tribute to the man who is one of the main reasons why Spain have dominated the World Championships in recent years. 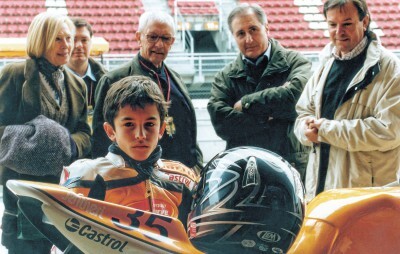 Joan Moreta was a key player in putting the structure in place to help develop the best young motorcycle racing talent from Spain, and was not only President of the Spanish Federation RFME and the President of the Penya Motorista Barcelona for a number of years, but also Vice President of the FIM as well. 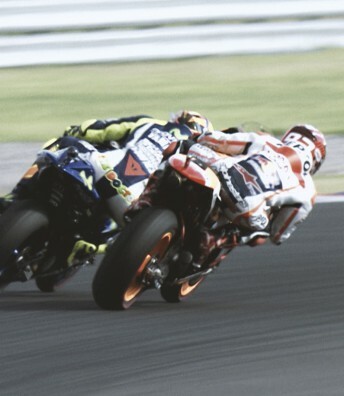 He was pivotal in bringing through riders such as two-time MotoGP™ World Champion Marc Marquez, Dani Pedrosa and the Espargaro brothers in recent years, and the work that he did will help to ensure the future of the sport for many more to come. 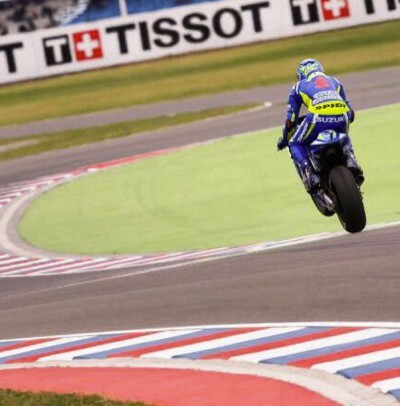 Here's a quick recap of where the riders stand after qualifying for the MotoGP race in Argentina. 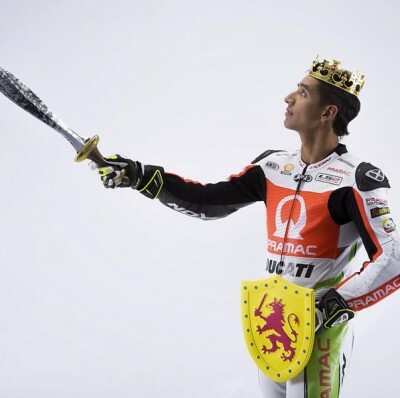 The Spanish coach & father of Jorge is launching a new project to advance new rider development in South America. All of the information you need before you settle down to watch the Gran Premio Red Bull de la República Argentina. 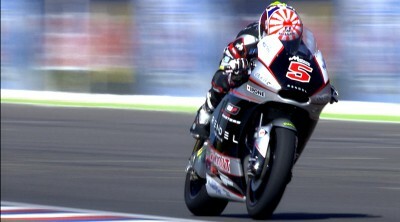 Everything you need to know ahead of the Moto2™ race at the Gran Premio Red Bull de la República Argentina. 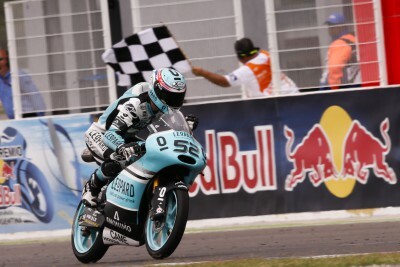 Check out these useful facts and figures ahead of the Moto3™ race at the Gran Premio Red Bull de la Republica Argentina. 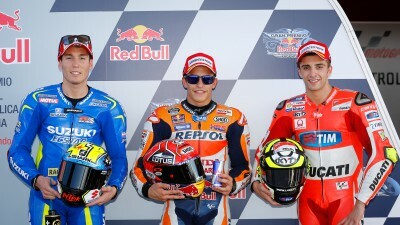 Very happy with the QP result!! 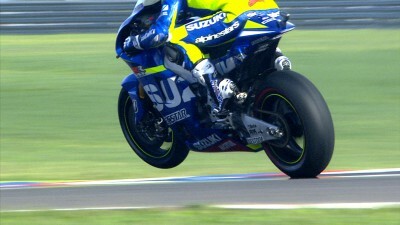 Thnx so much to my guys for the perfect job during the QP!! 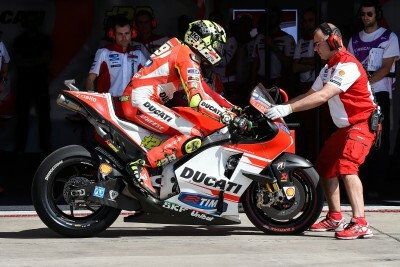 The French rider led for the majority of Qualifying as other riders found the higher track temperature challenging.